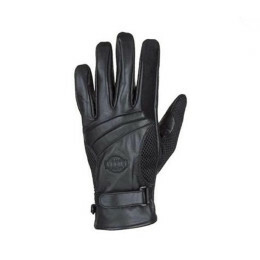 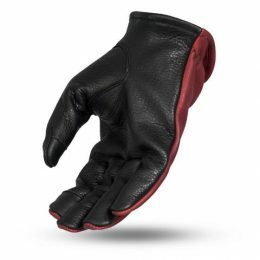 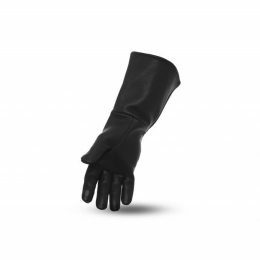 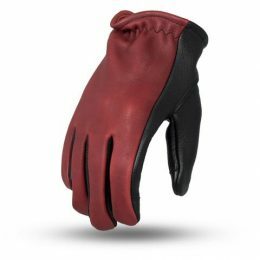 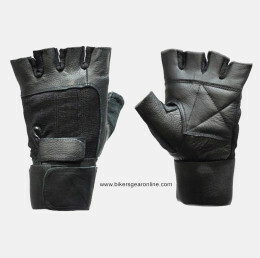 Best Motorcycle Professional Leather Gloves 2018 for pro bike riders. 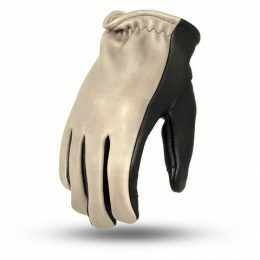 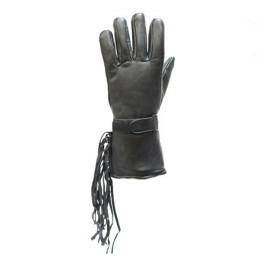 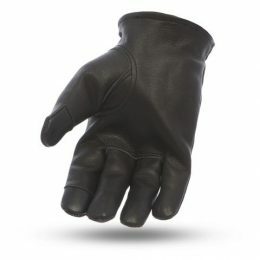 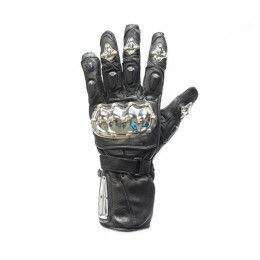 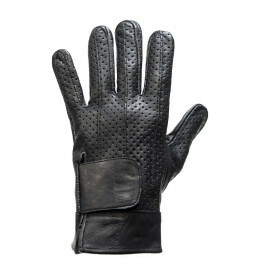 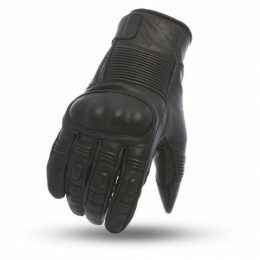 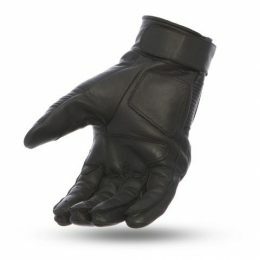 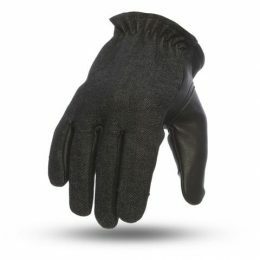 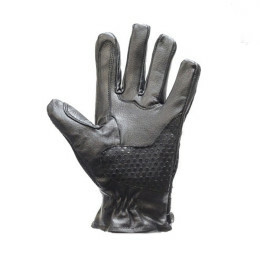 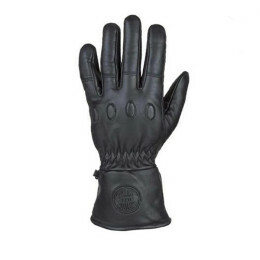 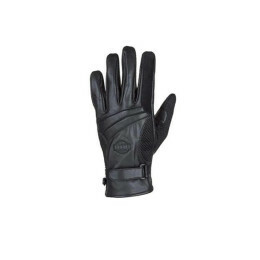 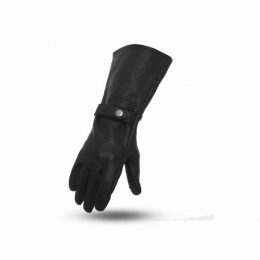 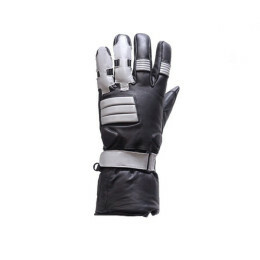 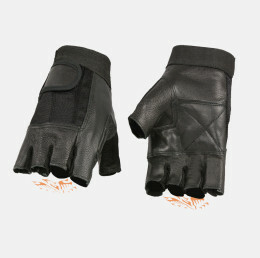 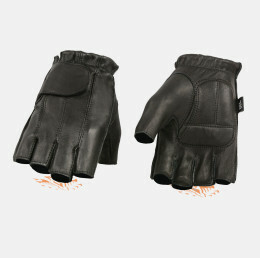 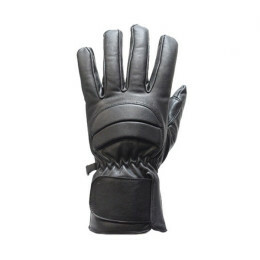 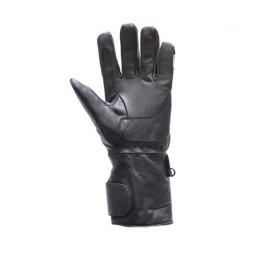 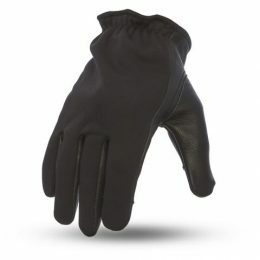 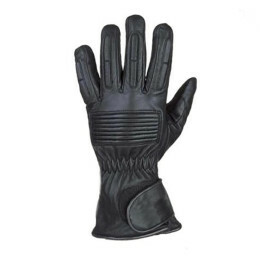 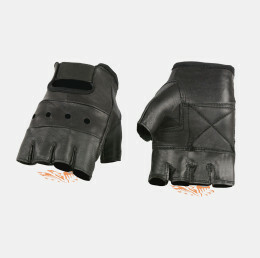 Finger-less and full finger black, brown, multi-color gloves available. 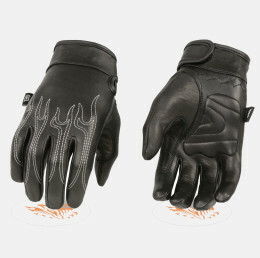 FREE Shipping across USA.